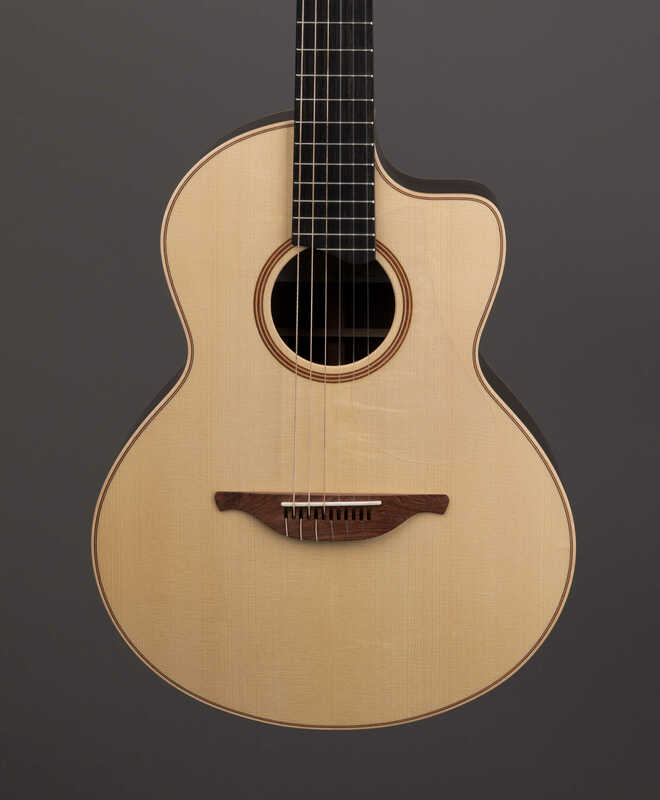 What George says about his S32J AS: "I designed the Jazz series with nylon strings and an internal pick up fitted as standard so that it would feel very comfortable for classical and steel string players alike. 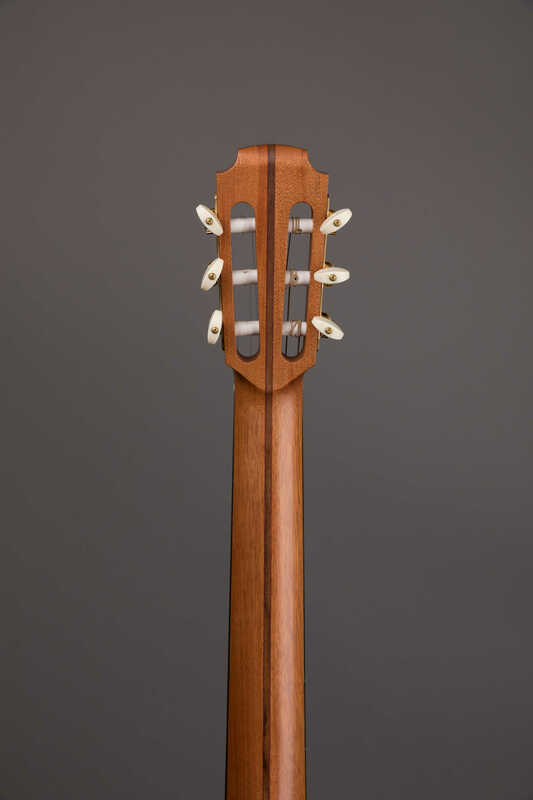 The neck has enough width to facilitate the nylon strings but at the same time the cambered fingerboard allows for a wide variety of playing styles. 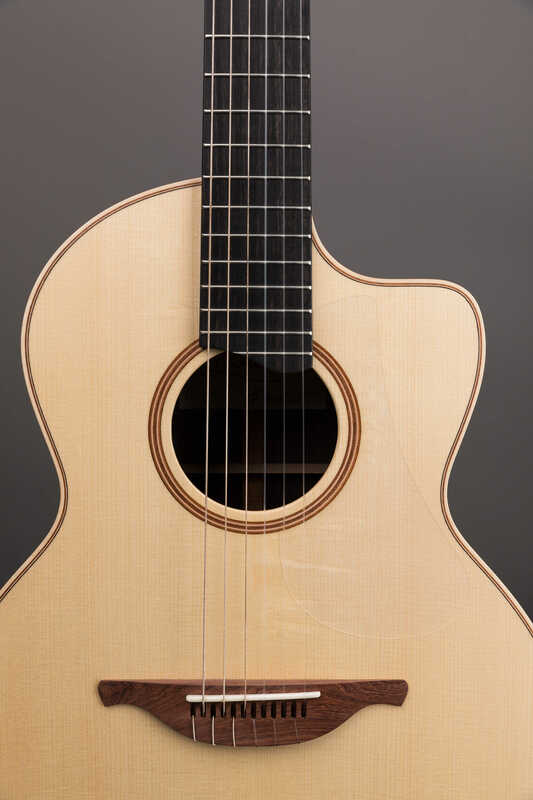 Voiced for a really great acoustic response, and at the same time stiff enough for loud volume to be possible without the whole guitar over-reacting when played loud through a sound system. 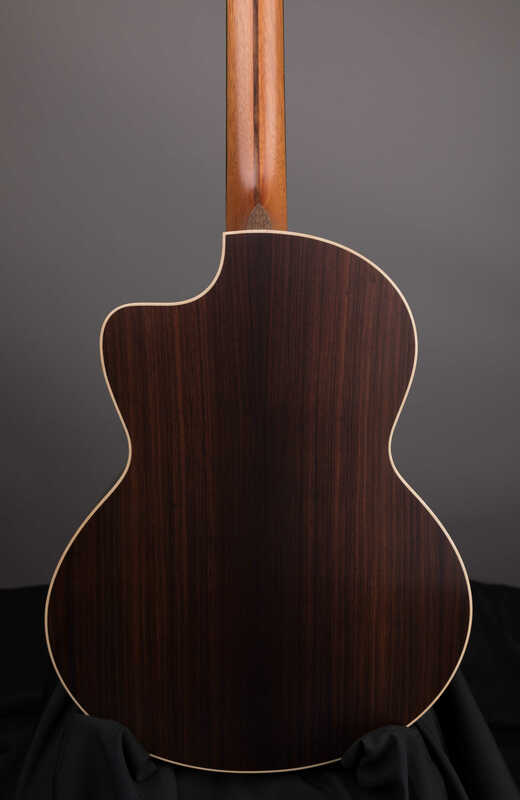 The tone is very natural and full with none of the over bright tones sometimes found on too lightly built classicals. 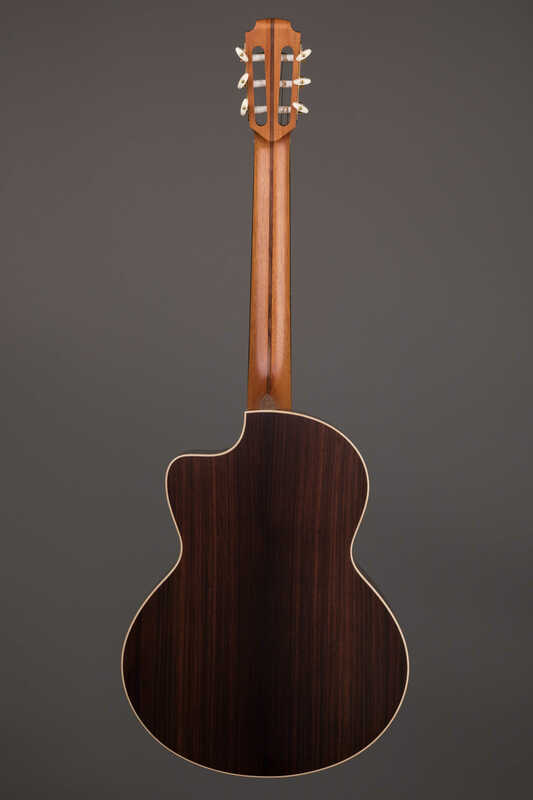 I re-designed these models in 2003 to improve the acoustic voice. 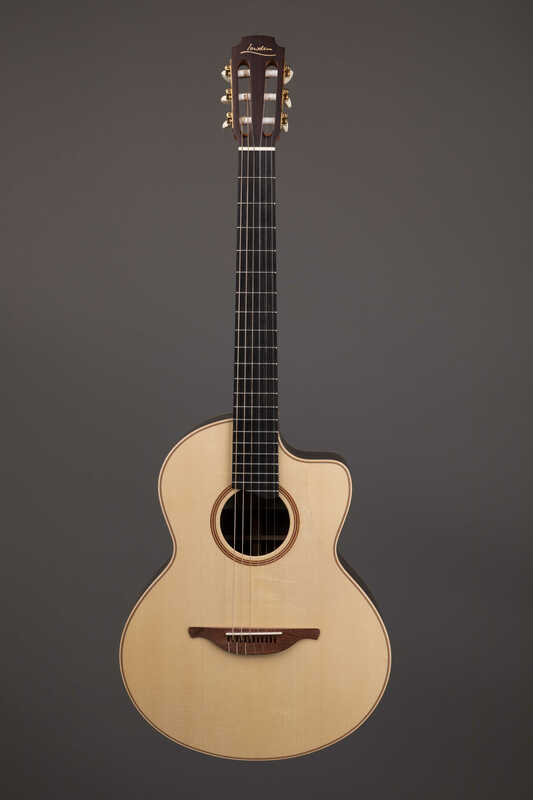 The Jazz is also fitted with a Fishmann Matrix Infinity pickup as standard." 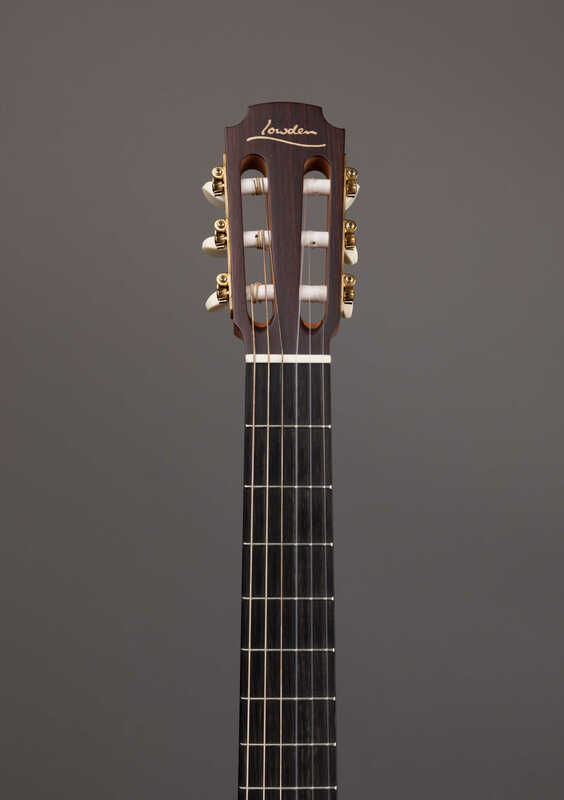 Whether you're interested in this S32J-AS, or something completely different, I'd love to take some time to help you find your next instrument.